NEW RELEASE!! 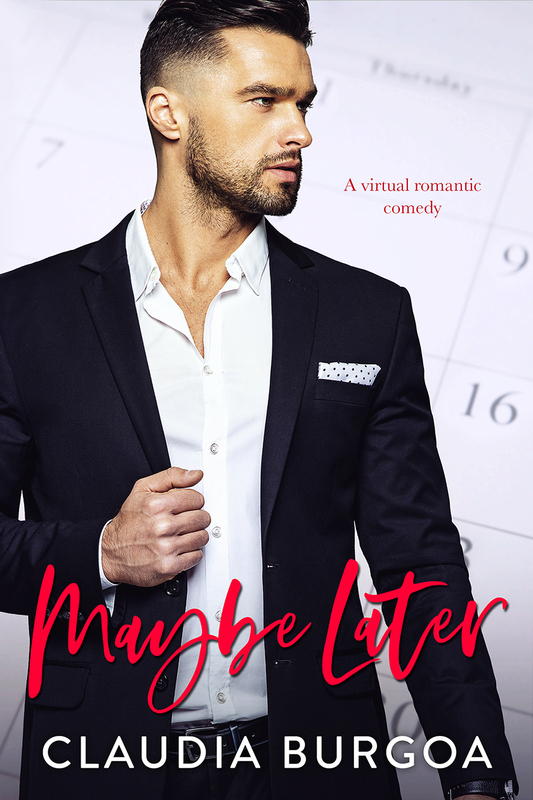 Maybe Later by Claudia Burgoa! PreviousNEW RELEASE!! Bursting Out (Series: Stupid Awesome Love #4) by Ceri Grenelle! NextLike Dragonflies by K Webster and Author Danielle James is LIVE!